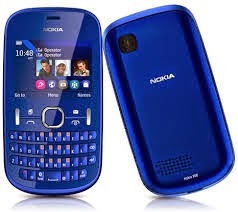 The flash files of nokia asha 201 in small sizes and simple downloading link is available for download. Flash files are used for do software or update mobile old software. If your mobile working so slow you will need to flash it with latest files. You can use different tools or boxes for flashing. You can flashing your nokia mobiles with flashing tool phoenix service. Before flashing you will need to take backup of your data which stored on your. After flashing you will lose your data and your mobile will restored in its original settings. Dear i think its hardware fault occurred in your phone. So please take it to nearest mobile repairing shop for repair.